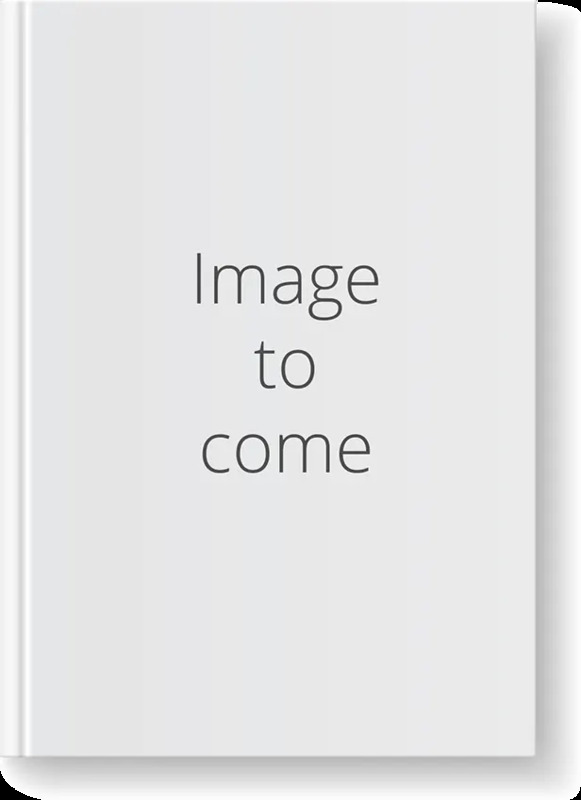 Thousands of teachers have benefited from Image Grammar workshops taught by Harry Noden. Now the concept of connecting grammar and writing through an artist's "brush strokes," musical rhythm, and a photographer's "zoom lens" is available in student workbooks with extensive teacher support materials. Teaches a step-by-step approach that students enjoy because they actually see the connection between grammar and writing. Using grammatical brush strokes, students learn to write with an artist's eye and an editor's perception. Provides abundant opportunities for students to practice and apply what they have learned. Includes lessons on the most common grammatical errors that account for 91 percent of mistakes in student papers. Includes explanations, examples, and additional images for every lesson in the Student Activity Book. To extend instruction, easy-to-use PowerPoint slides provide additional visual commentary and clarification to share with students. Includes a Teacher Guide (print), 10 Student Activity Books, and PowerPoint Lessons (digital). In his 35 years as an English teacher, Harry Noden has taught every grade from seventh through college, with the bulk of his experience in middle school. He has conducted workshops on his unique style of writing instruction in 37 differenct countries to over 8,000 teachers. © 2019 Perfection Learning. All Rights Reserved.